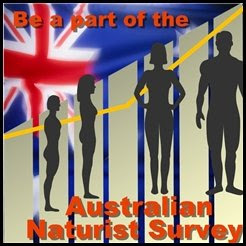 Sunkissed - Australian Naturists: Why this Blog? 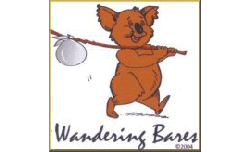 Hi, and welcome to our Naturist Blog! 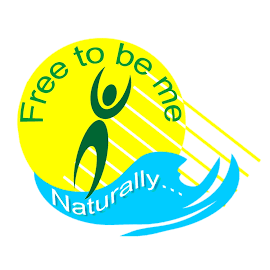 We therefore have provided links to those blogs and resources that we have found particularly interesting and helpful in the panel to the right as well as Naturist or Naturist Friendly Resorts that we have visited and recommend. 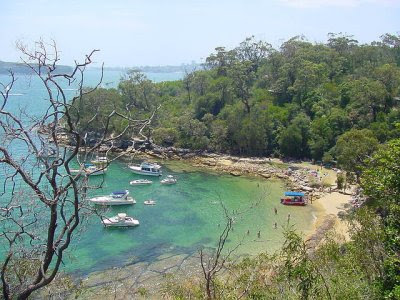 Well we have followed our bliss and taken the step to move to a beautiful part of the Australian coast, Port Stephens NSW, where we now own and operate Le Château Naturiste a beautiful Naturist Bed & Breakfast. This blog will continue and now incorporate "Notes from Le Château".